Nancy Klaus, R.D.H., B.S. 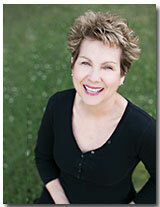 comes to our practice with thirty-three years of dental hygiene practice experience. As a graduate of the University of Texas Dental Branch (Houston), her clinical experience encompasses a number of dental practice settings. Dental hygiene education, hospital dentistry (VA Hospitals in Houston and Phoenix, AZ) and clinical periodontics have been the primary areas of experience in Nancy’s career. She loves the challenge of designing individual patient care plans to maximize the patients’ oral health. Nancy’s primary “domestic” focus revolves around two fabulous teenagers and one “awesome” dog. Involvement in her church’s Singles Ministry rounds out personal time away from her patients. Every practice requires administrative expertise to function smoothly. We are proud to have Johnita supervise this aspect of our office. With over twenty years of clinical as well as managerial experience in dentistry, she has functioned in this capacity with us for the last eleven years. Johnita assists our patients with maximizing insurance plans and educating them on dental financing options to achieve the best utilization of the “health-care dollar”. In addition, she is our ‘multitasker’, keeping the computer systems, appointment schedules and business functions ‘up-and-running’ efficiently. Family is the primary focus in Johnita’s life. She and her husband of 24 years enjoy watching their baseball “ace”, Clinton (15) play his favorite sport. When she is not at the ball parks, Johnita loves to cook for family and friends and indulge in the occasional shopping spree. 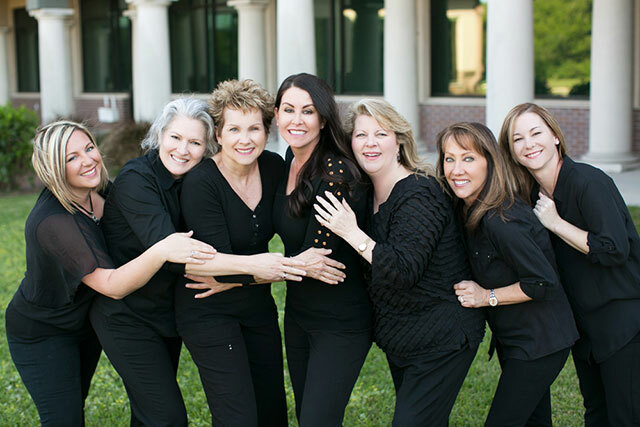 Phyllis comes to us with thirty five years experience in clinical and academic dental hygiene including the former Colgate Oral Pharmaceuticals Professional Sales Representative in Houston. She served as mentor and field sales trainer for numerous Colgate representatives. While with Colgate, Phyllis received the Rookie of the Year Award in 1996, five Hall of Fame Awards, three Sales Elite Awards and the Colgate President’s Award in 1998. Phyllis holds a BS degree in dental hygiene from the University of Tennessee in Memphis. She and her husband, Harold, are parents of four grown children and six grandchildren. 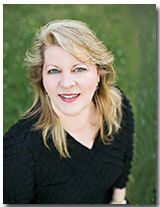 She is an ADHA member and is active in the Greater Houston Dental Hygienists’ Association. She serves in her church and in her spare time enjoys spending time with her family, traveling, antiquing, and photography. 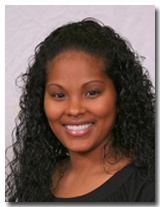 Cresha has been a registered dental assistant for seven years. 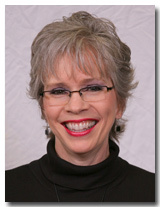 She brings a wealth of knowledge and experience in cosmetic and implant dentistry to our practice. Cresha hails from Agana, Guam and qualifies as our “globetrotter” having lived in the Philippines, Japan and both US Coasts. She had four brothers and sisters. Cresha and her husband, Quincy, have been married for nine years. They have two beautiful daughters, Deysha and Layla. The family attends Ephesus Baptist Church and in their spare time, can be spotted at the nearest bowling alley or catching the latest movie.